Over the years, NORMA Group has acquired more than 13 companies, with no standard IT integration plan for IT landscape. NORMA Group is a recognized leader in Engineered Joining Technology solutions, with more than 60 years of manufacturing and product-development experience. 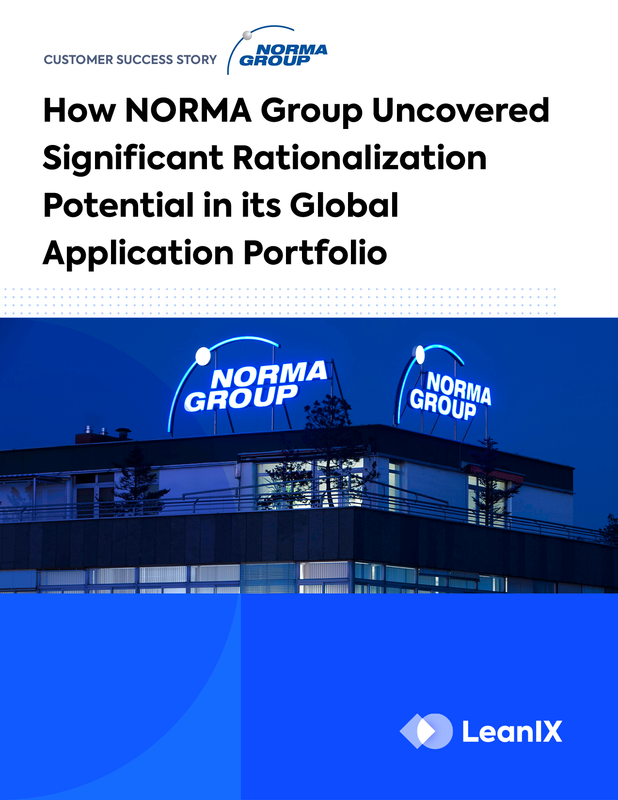 NORMA Group employs around 7,400 employees which support its global network of 29 manufacturing facilities and numerous sales and distribution sites across Europe, the Americas, and Asia-Pacific. Applications became unaligned and redundant. In 2014, the management board of NORMA Group decided to harmonize business and technology on a global scale, to prepare for further growth.